In printing, bleed is printing that goes beyond the edge of where the sheet will be trimmed. In other words, the bleed is the area to be trimmed off. The bleed is the part on the side of a document that gives the printer a small amount of space to account for movement of the paper, and design inconsistencies. Artwork and background colors may extend into the bleed area. Bleed is the area to be trimmed off. The bleed ensures that no unprinted edges occur in the final trimmed document. 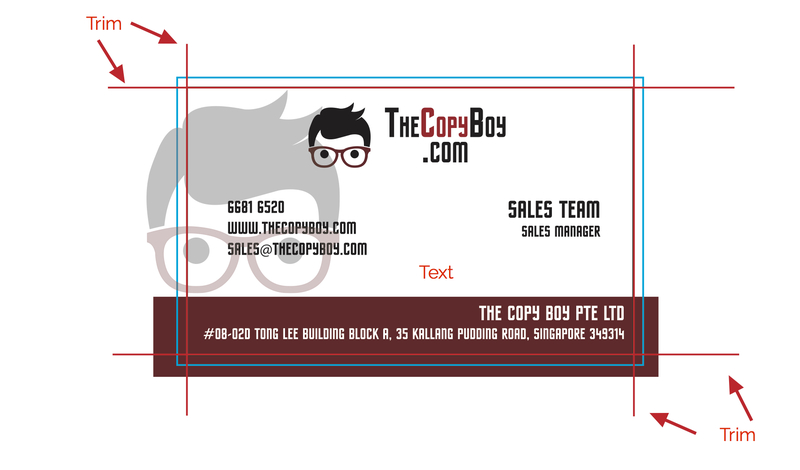 It is very difficult to print exactly to the edge of a sheet of paper/card. 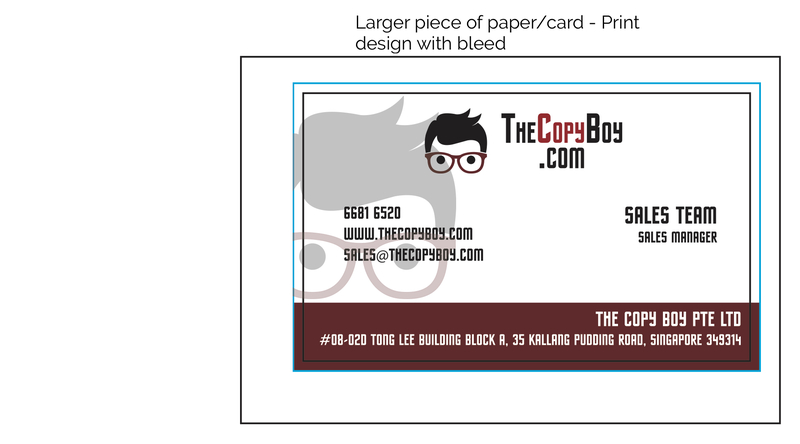 So, to achieve this, it is necessary to print a slightly larger area than is needed and then trimming the paper/card down to the required finished size. 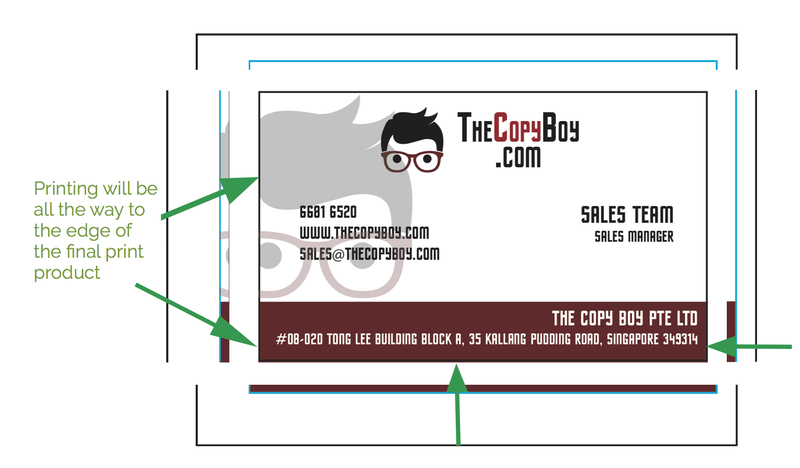 So by printing the design with bleed then trimming off the bleed, we ensure the final printed product is printed all the way to the edge of the paper.